A Rolex watch is many things. It’s a luxury, precision timepiece. It’s a work of art and exceptional craftsmanship. It’s a sound investment for anyone looking to buy a luxury watch. And, it’s a passion we’ve had at Jewelry-N-Loan for several decades. Jewelry-N-Loan in Orange County, has an incredible collection of Rolex watches on hand at any given time in our showcases. 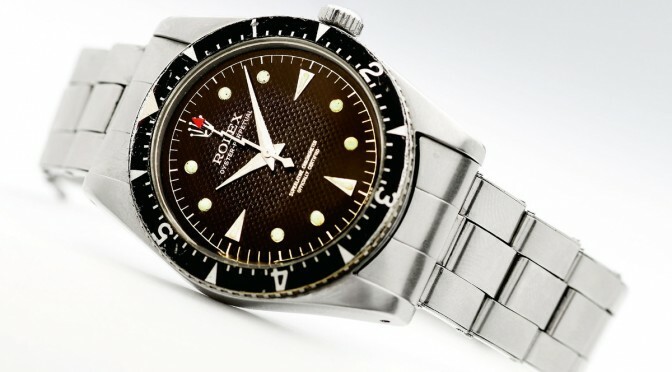 Vintage Rolex, as well as more recent models to satisfy any Rolex enthusiast’s appetite and budget. Additionally, Jewelry-N-Loan employs a master watchmaker with year’s of experience working with Rolex timepieces, allowing us to offer the most expert Rolex repair and restoration services found anywhere else in Orange County. What’s more, we can do it in a fraction of the time, and for a fraction of the price. We know how much Rolex watches mean to their owners, and we take great care in making sure they are treated as such. Jewelry-N-Loan can also offer collateral loans on Rolex watches, as well as buy them outright from those looking to sell, or trade up on their watch. 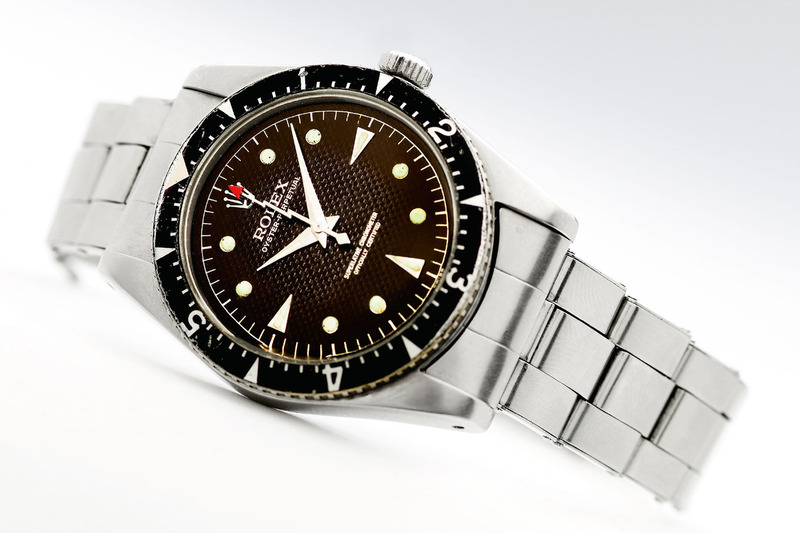 We truly are the shop in Orange County for Rolex owner’s and collectors alike. Stop by our shop today in Costa Mesa, or call us on the phone and find out for yourself. If you’re as passionate about Rolex watches as we are, you won’t be sorry!